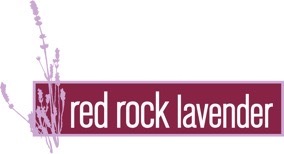 PLEASE CALL 928-245-5763 TO PLACE YOUR ORDER. 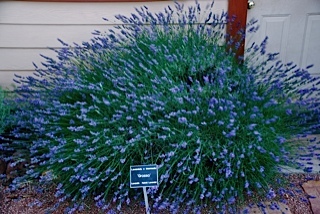 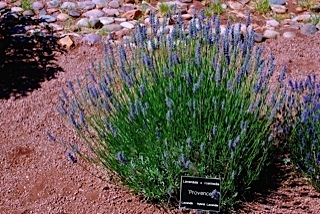 Red Rock Ranch & Farms LLC in Concho, AZ offers a selection of hard to find Lavender varieties for landscaping and commercial growers. 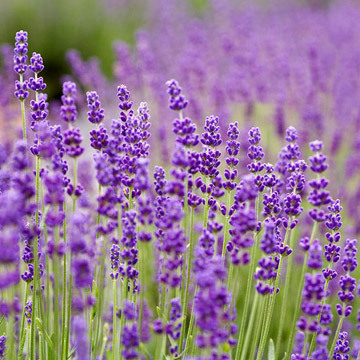 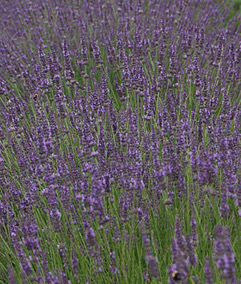 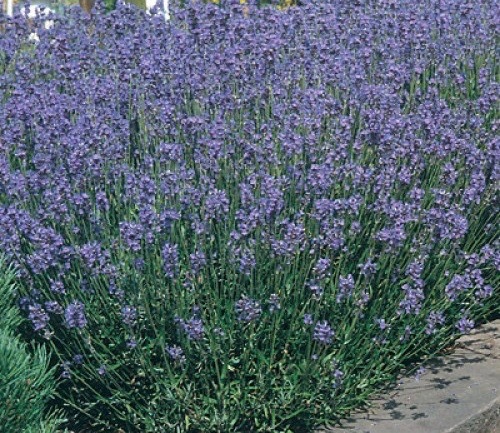 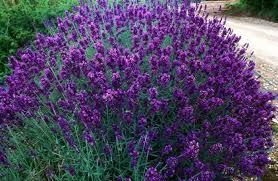 We will help you to select the right lavender varieties for your area & give you growing tips. 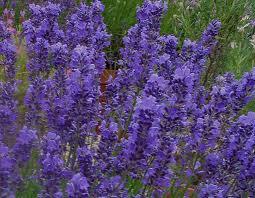 Offering wholesale pricing for volume orders. 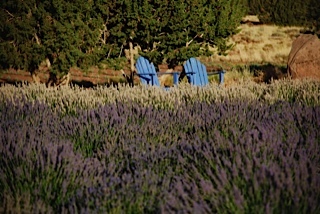 Have you ever thought about landscaping with lavender or planting a field of lavender to start a small business? 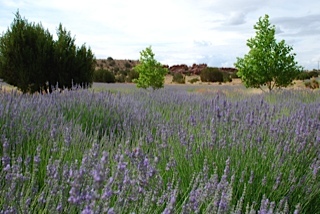 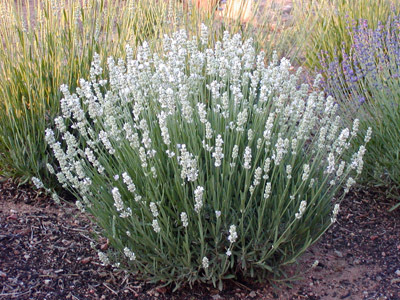 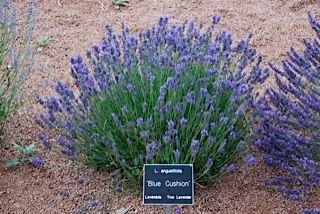 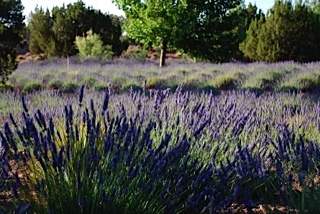 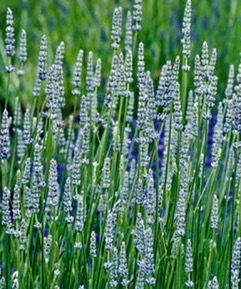 Red Rock Ranch & Farms LLC has the experience and knowledge about planting and growing lavender. 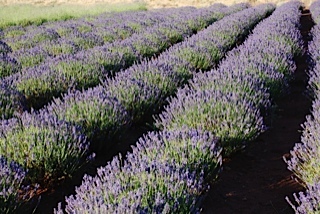 We can assist home gardeners as well as commercial growers. 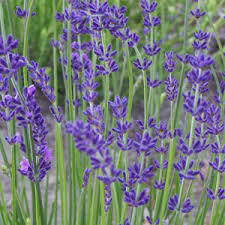 The light purple flowers on very long stems are very fragrant and dry beautifully for potpourri. 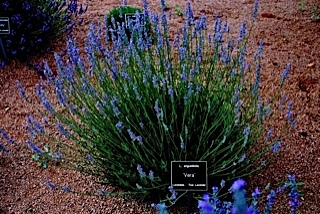 It is more moisture tolerant than other varieties, and is recommended to gardeners who have difficulty over wintering lavenders. 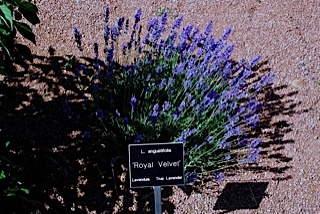 Zones 6-10.